Ultrabar Nightclub, Bar and Lounge is DC's best multi-level venue! One of the best DC Nightclubs is Ultrabar Nightclub in downtown Washington DC! Featuring 6 lavish bars on 5 killer floors with 4 great DJs bangin' it out all night on 4 crazy dancefloors throughout the club! 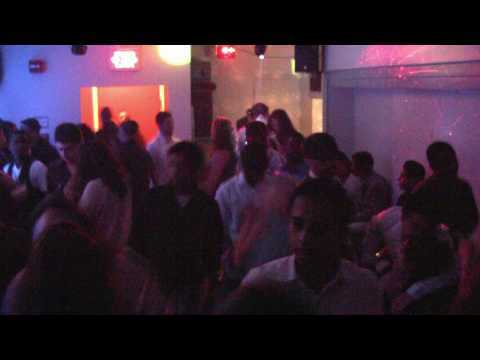 See for yourself what makes Ultrabar Nightclub one of the best DC Clubs! Join us on Facebook on our Official Ultrabar Fan Page and get you Free Admission, Skip-the-line Passes! Ultrabar is available for Bachelor/Bachelorette parties, Private Events, Birthdays, Graduation Parties and Corporate events. Call us at 202 638-4663 for more info! Thanks for compiling this and posting it.